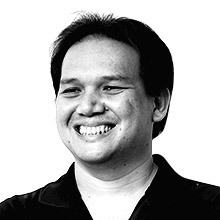 The Metropolitan Manila Development Authority has created a unique mobile application that it hopes will help solve road congestion problems in Metro Manila by turning Facebook friends into carpoolers. Called Friend Trip, the app allows Facebook friends, or those who live within the same area and are going to the same destination, to carpool, thereby reducing not only the number of cars on the road but pollution as well. 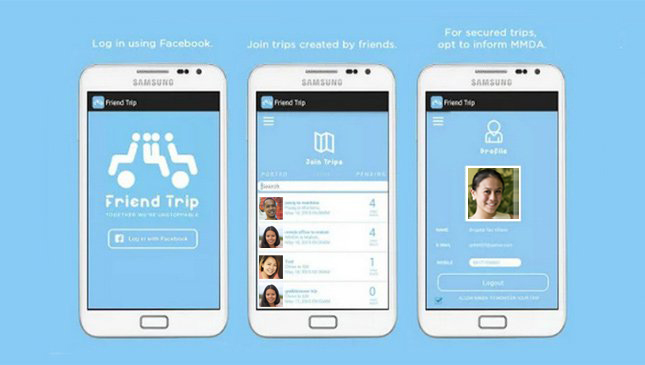 "We believe Friend Trip will resonate deeply with millions of Facebook users who form part of the riding public," said MMDA chairman Francis Tolentino, who also pointed out that the app does not involve any monetary transactions. The app works by having its users sign up for it on Facebook, including their mobile phone’s number. The app then finds the user’s friends who are also using the app. This serves as a safety precaution, eliminating the risk of its user riding with strangers. The app will then ask the user if he/she will be the vehicle’s driver or rider. Another safety feature of the app is that its user has the option to have the MMDA record all their trips. 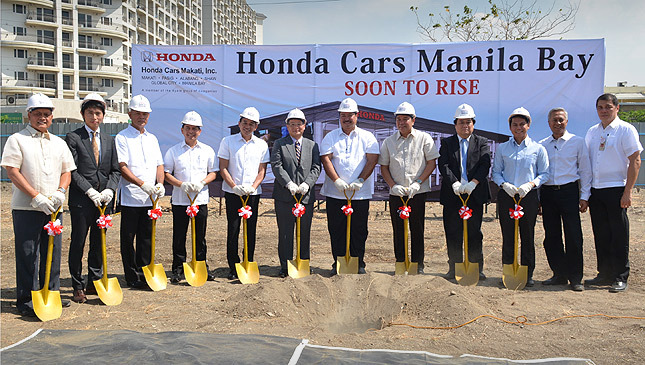 Although the MMDA launched the app yesterday, it is not yet available to the public. Instead, it will "soon be made available to Android and Apple users."